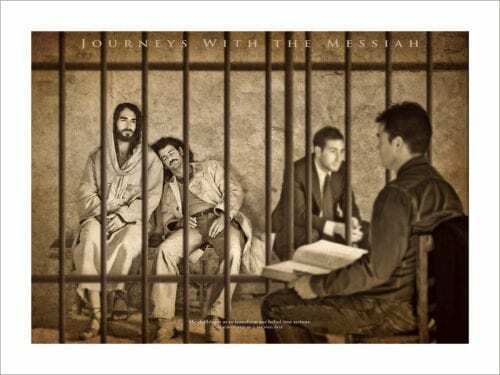 The Parable Book is an “abridged” version of the Journeys Fine Art Coffee Table Book. 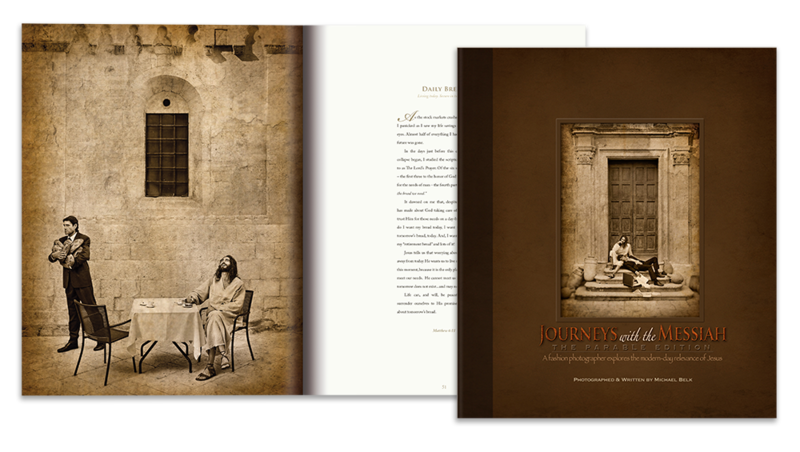 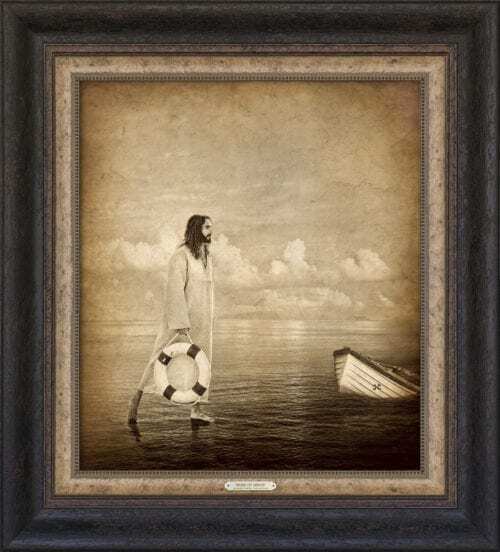 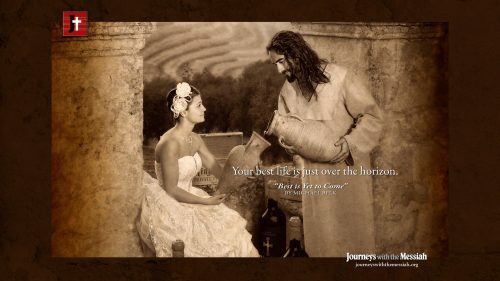 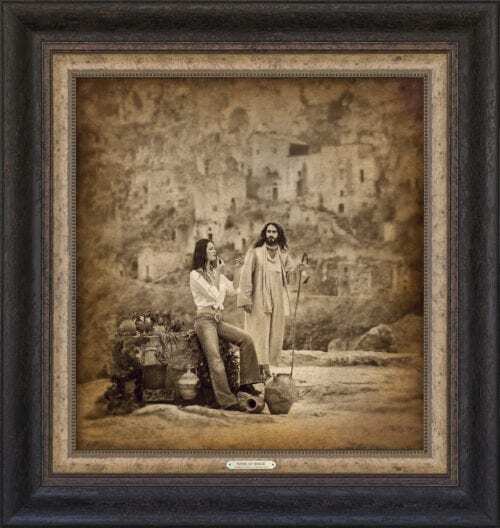 It features 33 of the key photographs with the messages they depict, taking you on a personal journey to experience God’s grace through Jesus as presented from the unique perspective of the artist. The photographs are bound together in this beautiful 80-page casebound book – 8.625” x 10”.